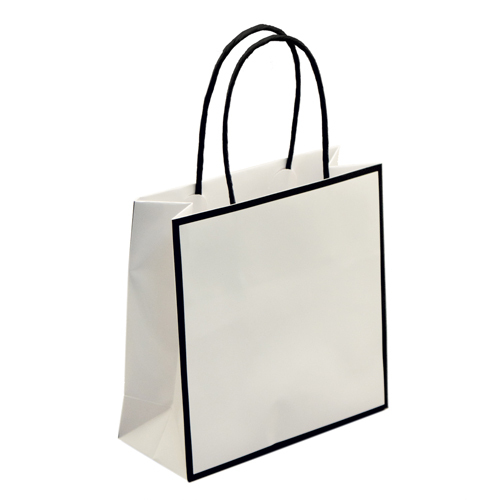 These sleek shopping bags feature a glossy non-laminated finish. 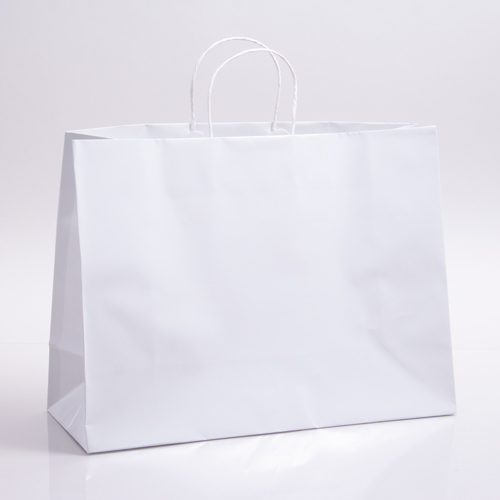 Bags have classic twisted paper handles, fold over tops, and are made with high-quality 130 GSM paper. These eco-friendly bags are fully recyclable, reusable, and biodegradable. 100 bags per case. Ships from a separate warehouse, allow extra time for processing. 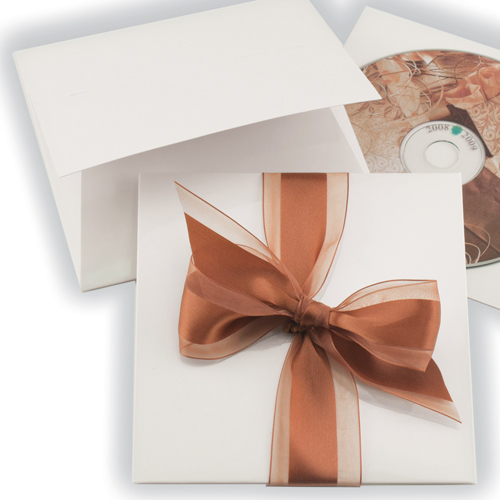 Our Sophie Collection features shopping bags, jewelry boxes, gift card folders, and ribbon tied gift boxes in coordinating colors to create a complete gift packaging program. 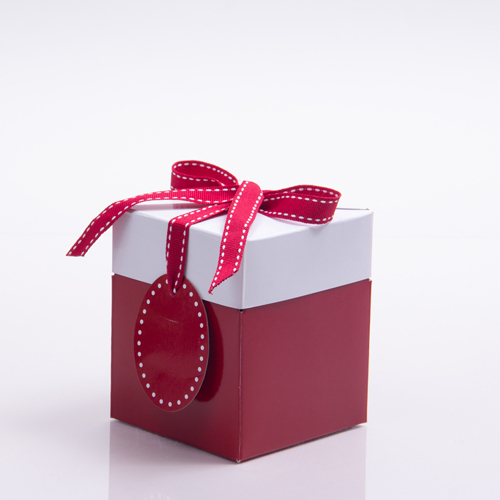 Mix and match your desired products to create the perfect packaging set for your business. 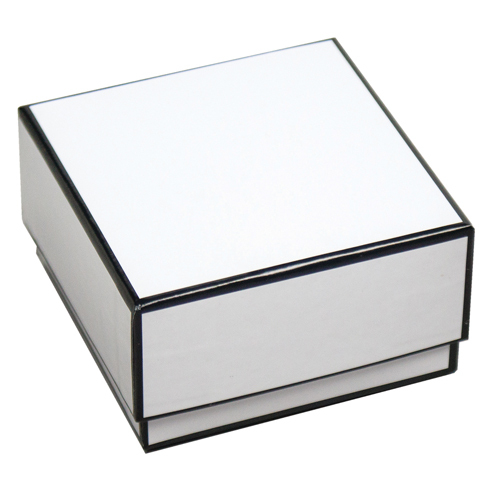 Perfect for year-round gift and retail packaging and holiday specific packaging.